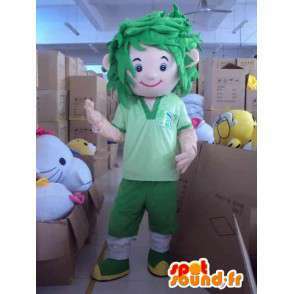 Football player Green with her hair in a perfect mess for a club to support or even a student wanting to promote his school's mascot. 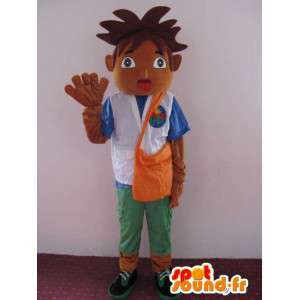 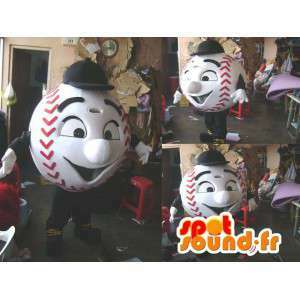 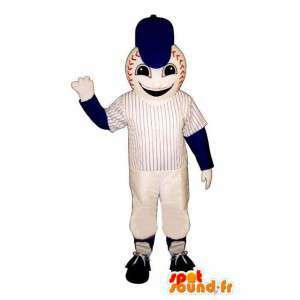 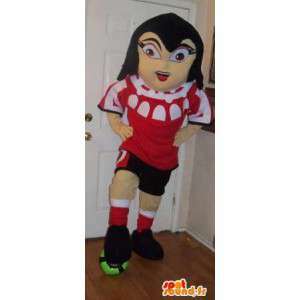 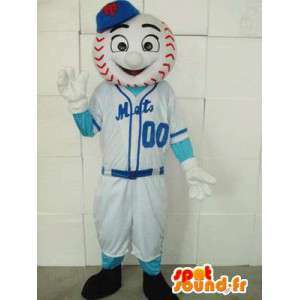 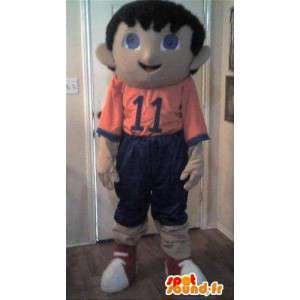 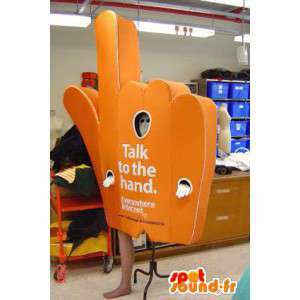 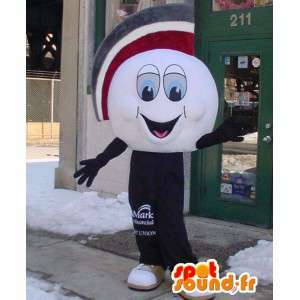 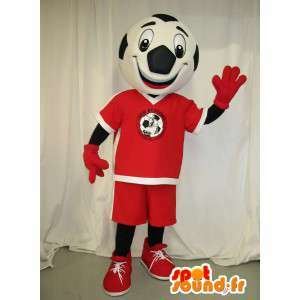 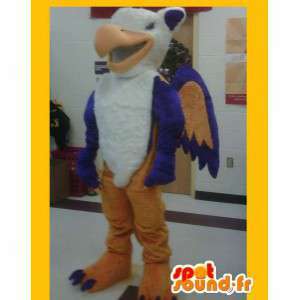 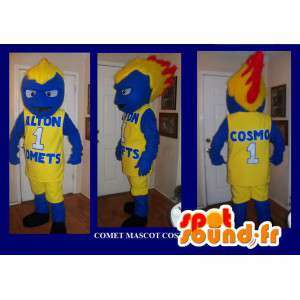 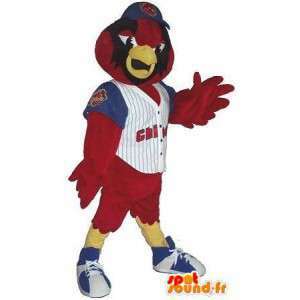 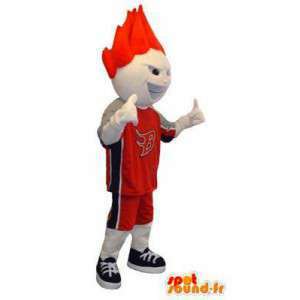 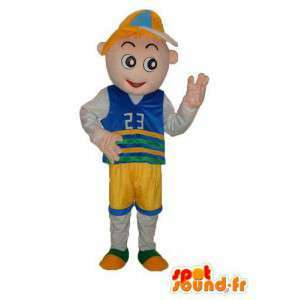 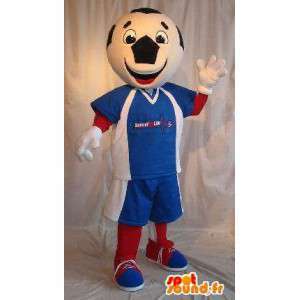 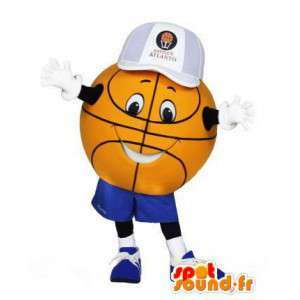 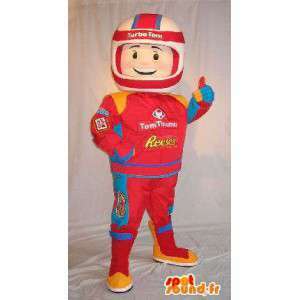 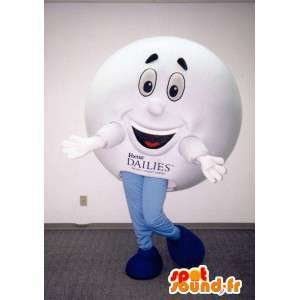 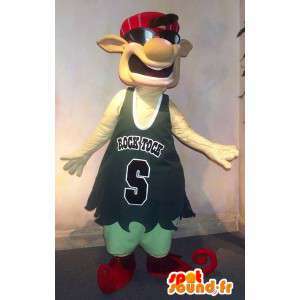 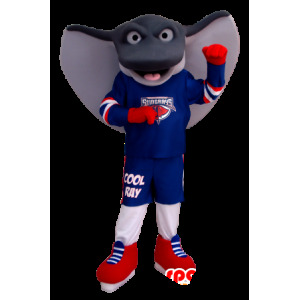 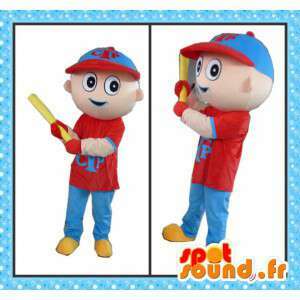 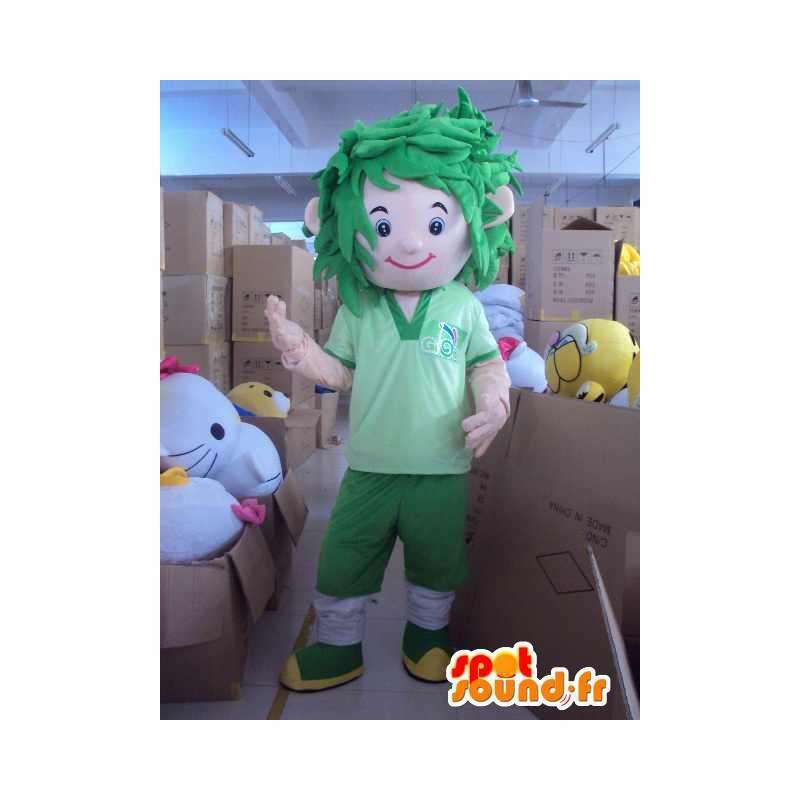 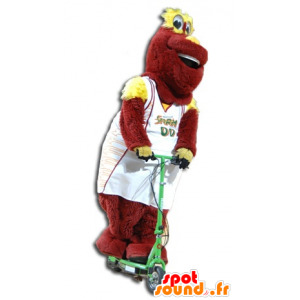 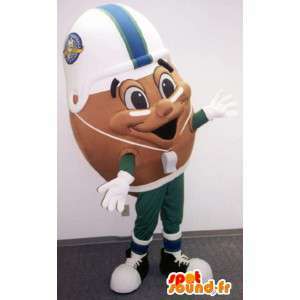 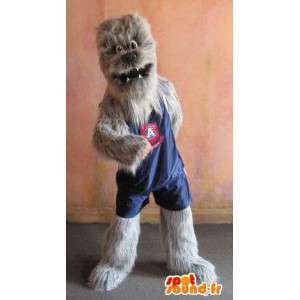 Extensively customizable, this mascot will be delivered to you quickly with its accessories. 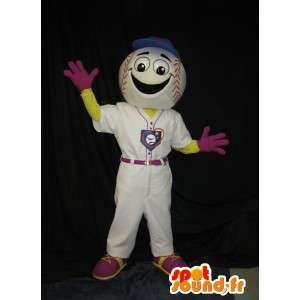 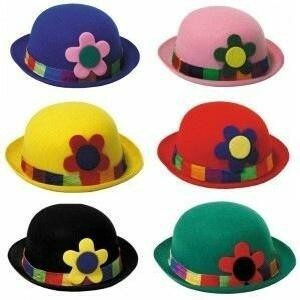 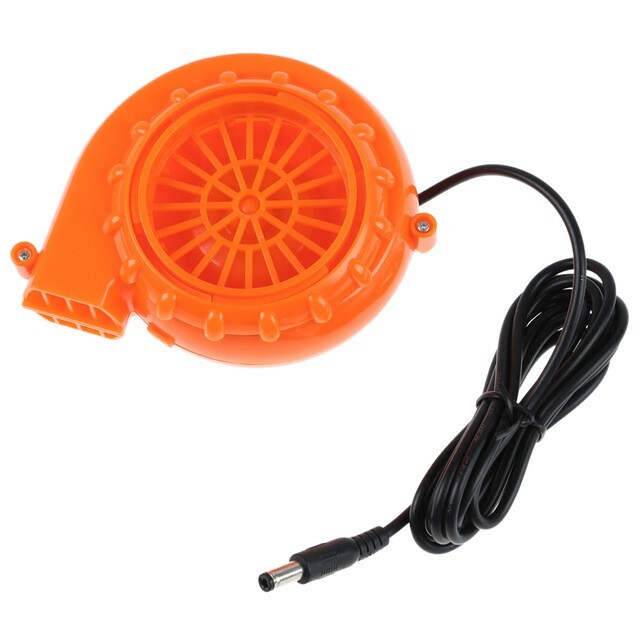 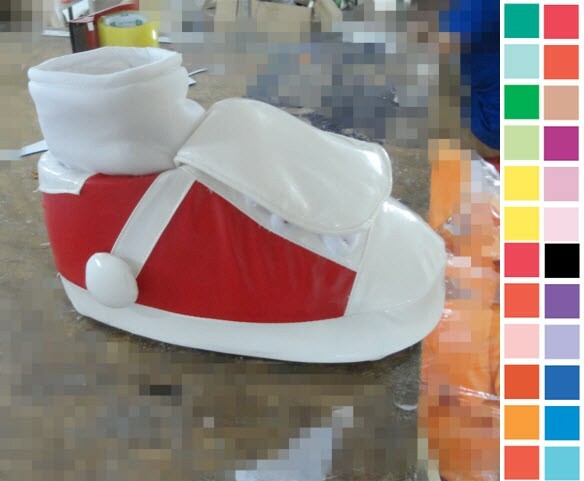 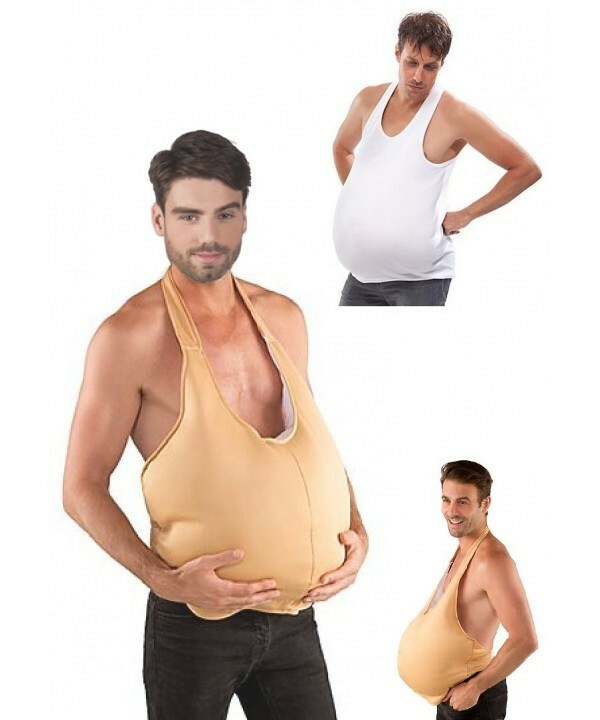 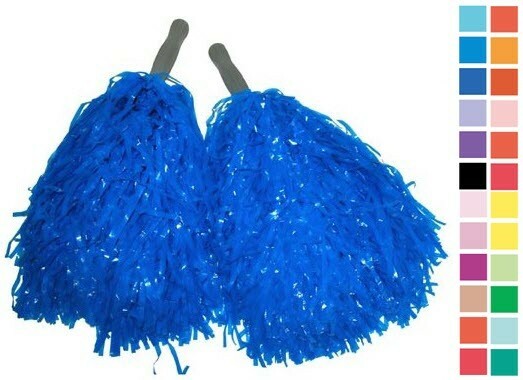 Our costumes have a washable fabric machine and light headgear. 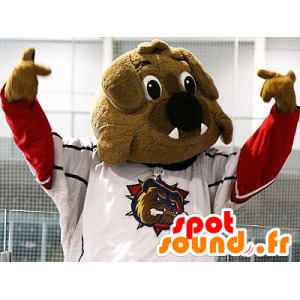 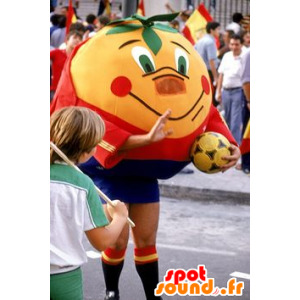 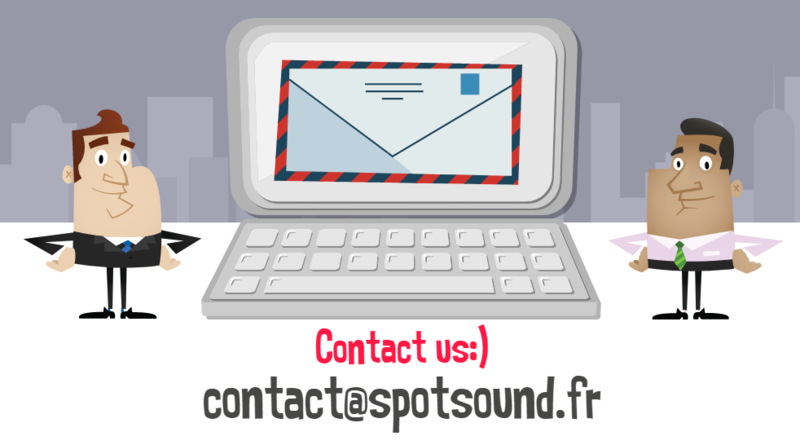 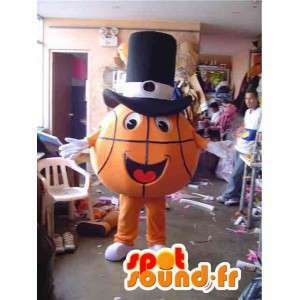 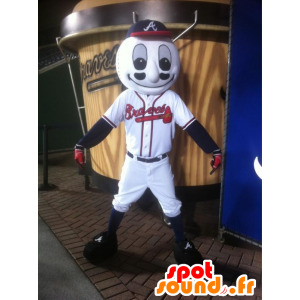 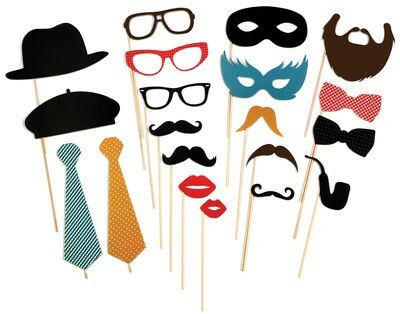 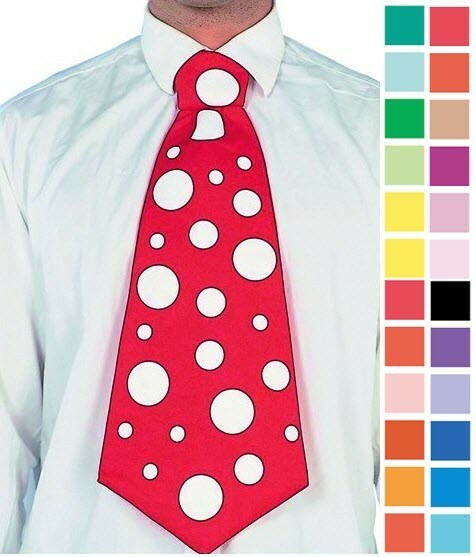 With spotsound fancy dress, you can organise the most beautiful holidays!